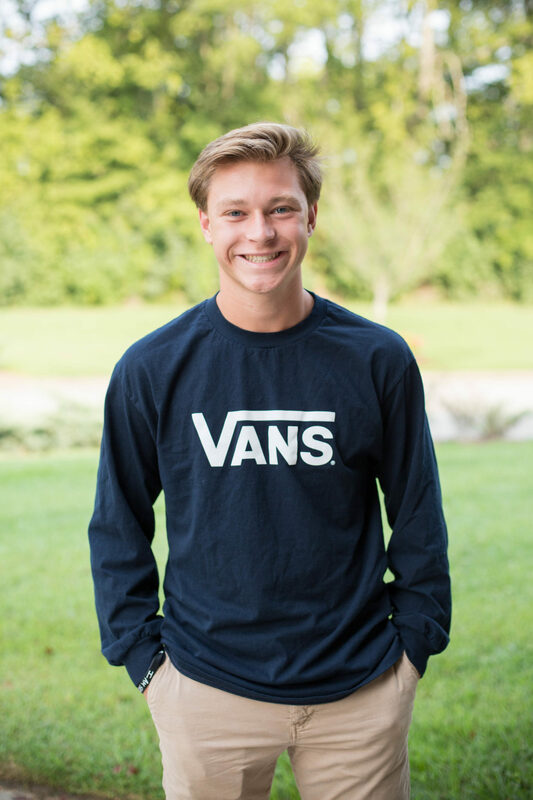 When you first meet sixteen-year-old Grace Christian Academy student, Carson Anderson, you are immediately blown away by his smile and his positive attitude. 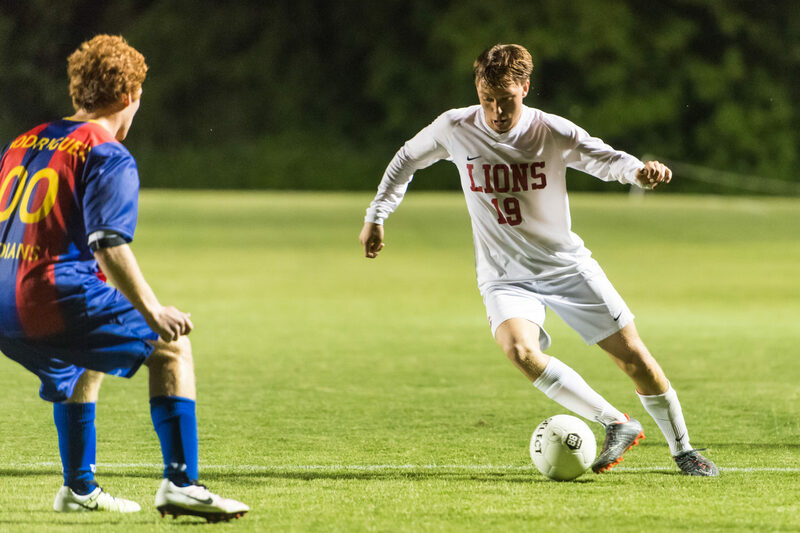 A soccer star with a heart-of-gold, Carson’s smile beams from ear-to-ear, despite the hardships he and his family are going through. He has recently been diagnosed with Ewing Sarcoma (bone cancer) in his left foot, which has now spread to his lungs. The doctors have prescribed an aggressive treatment plan, which will include in-patient chemotherapy, surgery, and radiation. Stephens Valley invites you to join Team Carson, by donating to his cause, as he and his parents Randy and Stephanie, and his 11-year-old sister Ela navigate all the difficult days ahead. In lieu of ticket sales to HomeFest Tour of Homes, we ask for a $5 donation meant to ease the financial burden placed on this loving family.